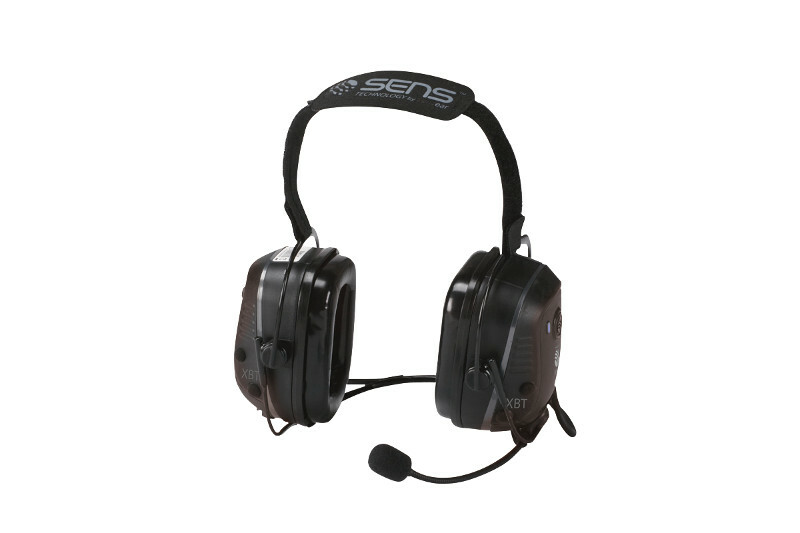 New Motorola XBT Wireless Headsets Feature SENS Technology | Magnum Electronics, Inc. 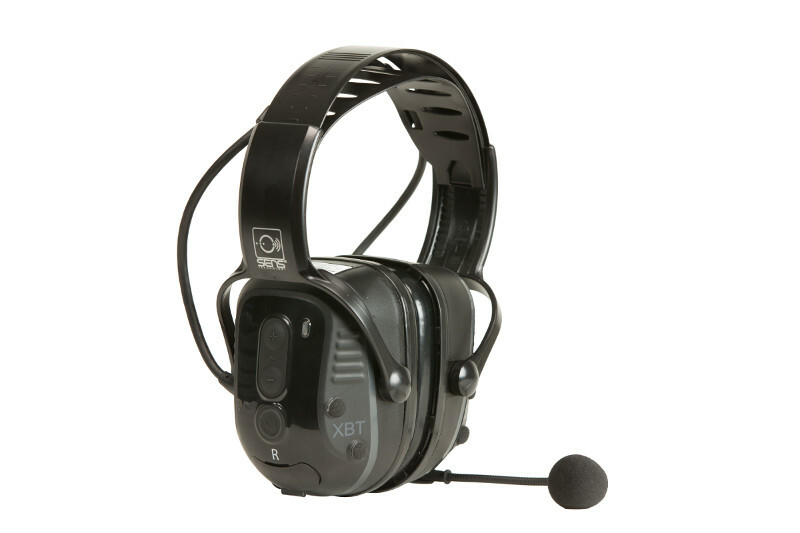 This entry was posted in Bluetooth, MOTOTRBO, New Products and tagged 2-way radio, Bluetooth, Headset, XPR6550 by magnumelectronics. Bookmark the permalink.